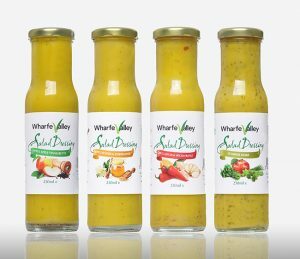 Wharfe Valley Farms Salad Dressings range. Wharfe Valley Farms Sugar Free Mayonnaise range. 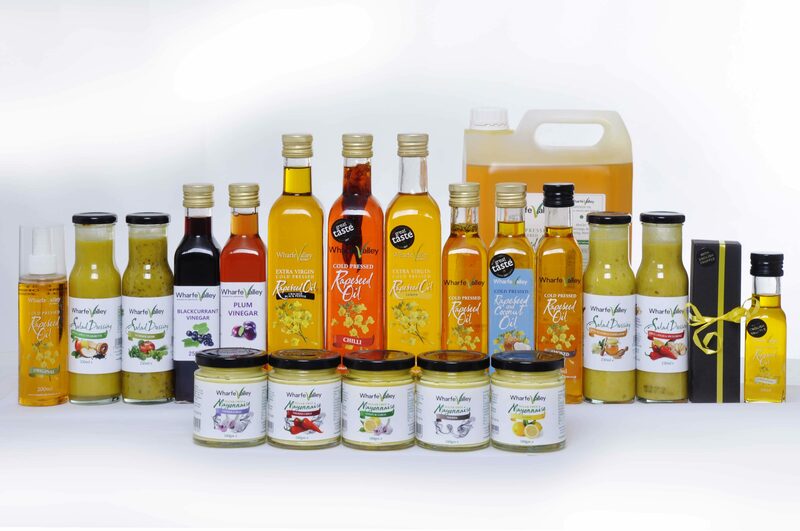 With assorted gift packs available in a variety of sizes from 3x100ml, 3x250ml. You have the opportunity to buy a small size to sample the wider range of infused flavours. If there is something you are looking for let us know. We love to hear your suggestions for new products In the range.